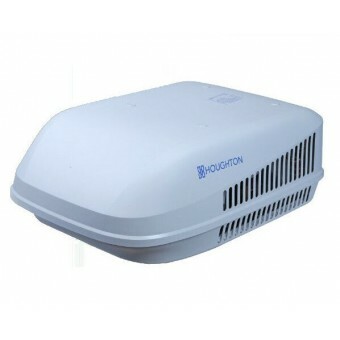 Houghton Belaire HB2400 Reverse Cycle Roof Top Air Conditioner, 2 Year warranty. 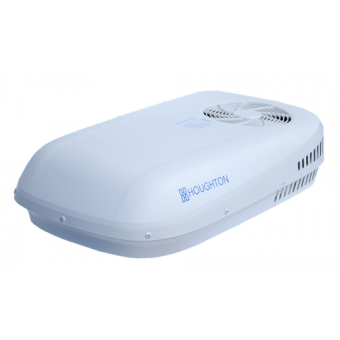 Houghton Belaire HB3400 Reverse Cycle Roof Top Air Conditioner, 2 Year Warranty. Dometic Aircommand Ibis MK3 Reverse Cycle Roof Top Air Conditioner, 3 Year Warranty. Dometic Aircommand Sparrow Mk4 Reverse Cycle Roof Top Air Conditioner, 3 Year Warranty. 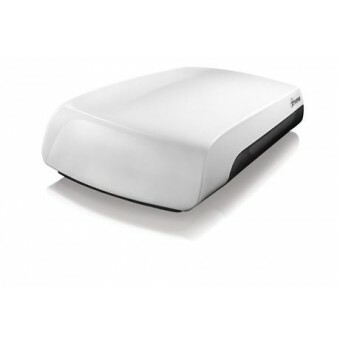 Caravan roof air conditioner units are made to fit the opening in your recreational vehicle’s roof. The benefit of a rooftop air-con unit is that it doesn’t take up valuable living space inside the caravan and it’s easy to mount, making them the most popular type of caravan air conditioner if your RV suits a rooftop style. 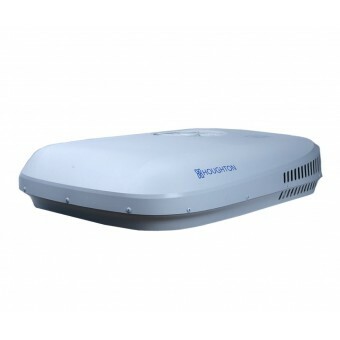 Note that a caravan roof air conditioner will add weight to your vehicle’s roof and must be able to support the unit. We have H-Frame accessory items available to provide extra strength and support for roof top air conditioners if required. The alternate option is a ‘built-in’ caravan air conditioner which is designed for pop-top caravans, camper trailers or camper vans with a single skin roof. 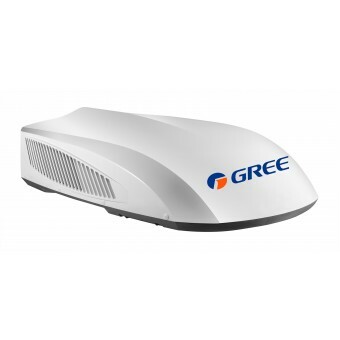 Our range of caravan air conditioners are from premium brands like Dometic, Air Command and Truma. These manufacturers provide comprehensive warranties and back their products with national service agent / spare parts support networks. The latest model, the Harrier is a Dometic caravan air conditioner which includes inverter compressor that is extremely quiet, even when running at maximum speed and has a powerful 3.1 kW cooling capacity. This has quickly become one of the most sought after RV air conditioner models. Browse our full range of premium quality roof top RV air conditioners below and feel free to contact our staff for further questions on selecting the right model to suit your recreational vehicle and upcoming trips!